We would like to invite to you an information evening for Parents, Caregivers and Students of Year 11 to be held on Wednesday 25 March at 7.00 pm in the school hall. 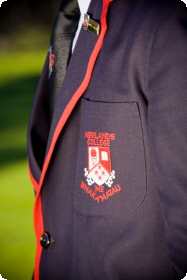 This entry was posted in Administration, Events and tagged Caregivers, NCEA, Opening Evening, Parent's Evening, Year 11. Bookmark the permalink.